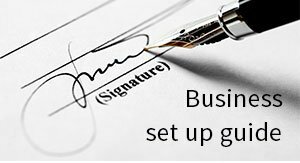 Since 2003, Healy Consultants Group PLC has assisted our Clients with business registration in Austria. 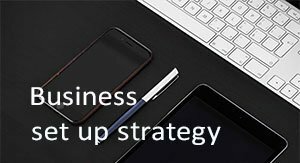 Our services include i) company registration ii) government license registration iii) business bank account opening iv) employee recruitment v) visa strategies and vi) office rental solutions. Travel is not required to complete company incorporation or corporate bank account opening. 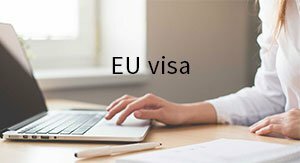 Access to an integrated European market of over 500 million people. 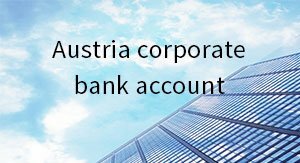 Austrian banks have high credit ratings and are fully integrated in i) the international capital markets ii) international funds transfer and iii) possess correspondent banks worldwide. 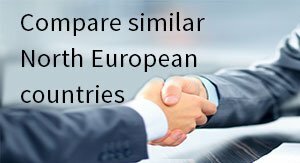 Austrian companies usually are exempted from taxation on dividends received from non EU subsidiaries, thanks to an accommodating holding company regime. Financial support for high-tech startups including non-repayable grants and low interest loans of up to 70% of the approved project costs. 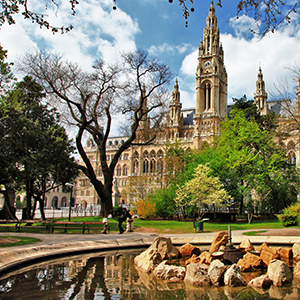 Austria has been ranked in the 22nd position (out of 190 countries) for its Ease of Doing Business by the World Bank. This is mainly thanks to its i) ease of carrying out international trade across borders, ii) efficient enforcement of contracts and iii) ease of procuring electricity and construction permits. 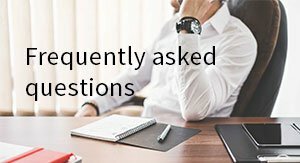 With effect from 1st July 2013, in case of an insolvent company that does not have any legal representative, the majority shareholders must file for insolvency proceedings. German is the preferred business language in Austria, and as a result, a foreign investor generally needs to hire a local supplier to act on their behalf. This further makes it a difficult task for the entrepreneur to adapt to the Austrian business environment. Austria is also a perfect jurisdiction for R&D projects in the field of production of technology. In 2015 alone, R&D expenditures exceeded €10 billion representing a research intensity of 3.01% of the country’s GDP. 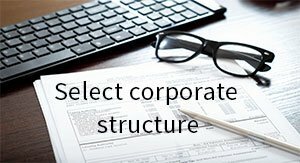 To help us engineer the optimum Austria corporate structure, please complete the 3-minute questionnaire below; then press the submit button below.